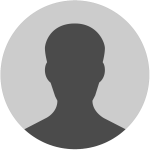 Exceptional customer service, timely responses to inquiries and flexible to our needs. 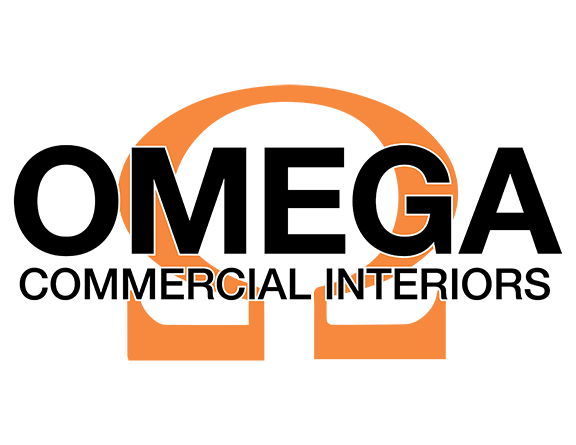 I would highly recommend Omega Commercial Interiors to anyone that demands the best. Save yourself the trouble of shopping around and choose this West Virginia owned and operated business.